Turns out, you were wrong this whole time. 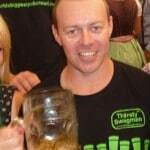 Beer training is not the most important part of prepping for Oktoberfest—it’s booking the Oktoberfest hotels! But where do you start? Let us help you out a little bit so you can concentrate more on the second most important part of prepping for Oktoberfest. Yeah, now it’s time for liver workouts. 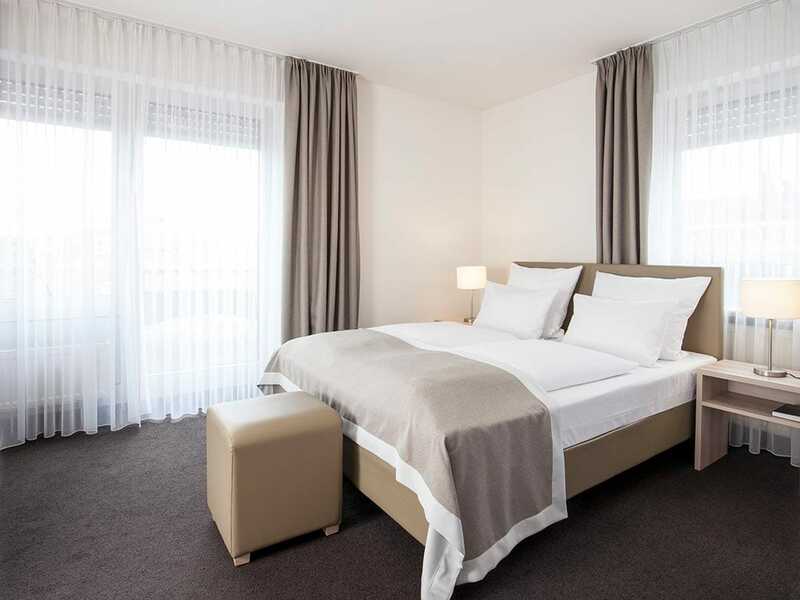 First and foremost you want to choose Oktoberfest hotels that are close to the Theresienwiese, the park where Oktoberfest is held each year. Walking distance close. Or, if you indeed are planning on not being able to walk afterwards, something close enough to get to on your hands and knees or via the stop-drop-and-roll method. Obviously the point we’re getting at is: the closer the better. No connections to other trains. You’ve been drinking beer all day, remember? Running through train stations, trying to find particular trains, and the probability of you getting on a train going in the opposite direction all equal disaster. Few enough stops in between the Wiesn and your hotel that you don’t get too comfortable and fall asleep. These are all real beer drinking-related concerns, you guys! 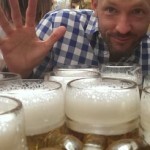 Does the hotel have a bar at which you can do some cheaper-than-the-Wiesn pregaming? Does the hotel offer complimentary breakfast allowing you to save your money for beer drinking and pork knuckle eating? Does the hotel have free WiFi so you can embarrass yourself on Instagram? Does the hotel have an on-site laundry facility? Hey, accidents happen. Beer festivals can be messy. Does the hotel have an elevator? Because beer ≠ stairs. Does the hotel have an on-site convenience store at which to buy midnight snacks and loads and loads of headache medicine? Note: Your list may look different than ours. 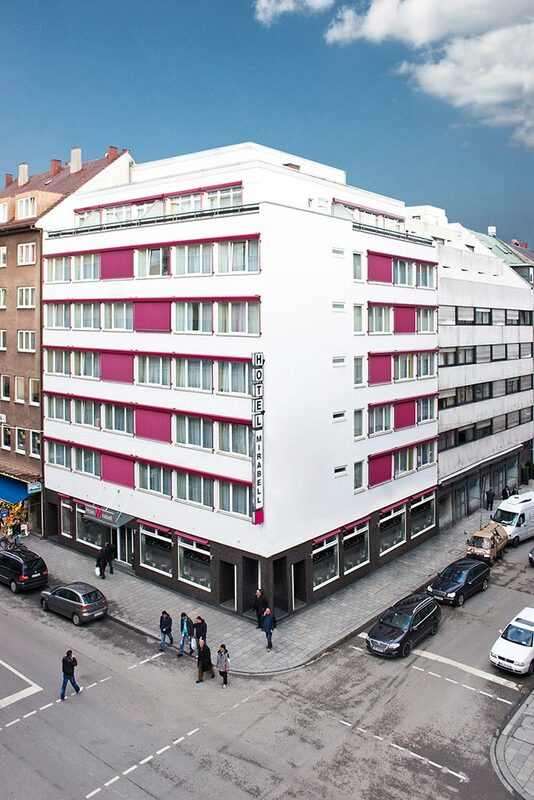 And lastly, the main thing to look for when choosing Oktoberfest hotels: are they available? All of the above means squat if you can’t find any Oktoberfest hotels with rooms to rent. Maybe we should have listed this first? Ah well, prost! 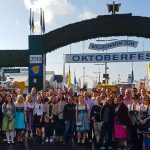 So you’re going to Oktoberfest and want to know when you should book your Oktoberfest hotels? Well, the answer is: AS SOON AS POSSIBLE. No, actually, sooner than that. Get yourself a time machine, go back to when you first decided you wanted to attend Oktoberfest, then book a hotel. Yeah, that should be enough time. The closer the Oktoberfest hotels are to the Theresienwiese, the sooner they book up. And since you want to be as close to the Theresienwiese as possible, what does that mean? Very good class: the sooner the better when booking Oktoberfest hotels. Oktoberfest hotels are different than other hotels you’ve stayed at in that they don’t just book up months in advance, you could be looking at up to a year out in some places. In fact, while you’re at Oktoberfest this year, go ahead and book your room for next year while you’re there, just to be safe. Pro Tip: the moment you decide to attend Oktoberfest, make booking your Oktoberfest hotels your #1 priority. I know you’re dying to learn how to play the accordion but that’ll just have to wait. It is never too early to book Oktoberfest hotels, just remember that. 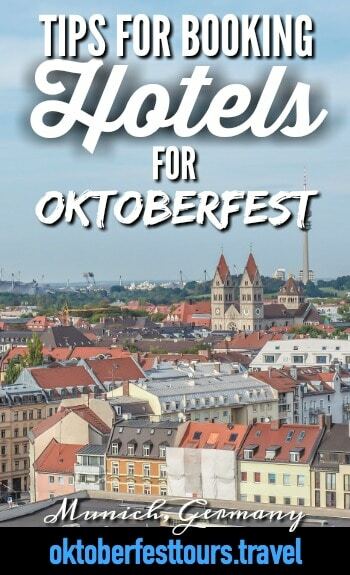 If all the (affordable) Oktoberfest hotels are already booked up by the time you get around to planning, try expanding your search (which may involve expanding your mind as well). Try Airbnb. Don’t forget that, in this age of travel, hotels aren’t your only option. Try hostels. Sometimes it’s much easier to find an available bed than it is an entire room. Consider other options. The world of apartment-sharing has taken budget travel to all new levels with options like Couchsurfing, housesitting, and even camping near the Theresienwiese. Yes, in a tent and everything! Book with a tour group. For instance, we here at Thirsty Swagman have standing reservations at three amazing Oktoberfest hotels, all within walking distance of the Theresienwiese. Booking an Oktoberfest tour with us means you never have to worry about hunting down Oktoberfest hotels—we’ve done that already. You’re always guaranteed a stay at a great hotel just a pretzel’s throw away from the Wiesn.